Methods of maintaining soil fertility e.g. use of cover crops, application of organic manures, e.t.c. 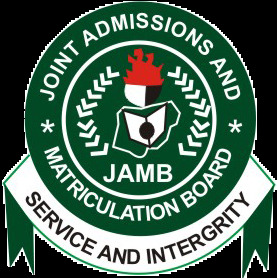 The 2017 Agricultural Science JAMB Syllabus is once again updated. Thank You.